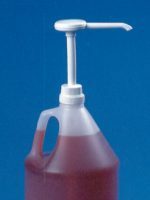 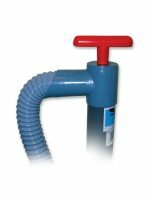 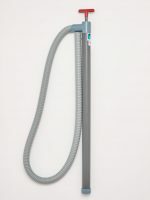 30ml pumps are commonly known as milkshake pumps but are also suitable for chemicals, hand cleaners and other industrial products of thin-medium viscosity (for thick product please see the Hybrid pump section). 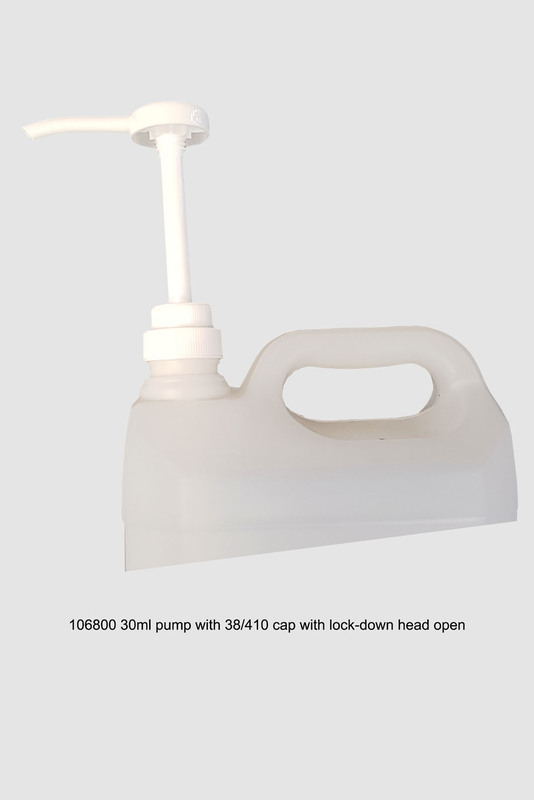 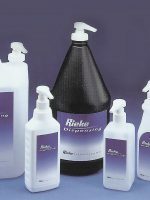 The Rieke R30 pump has been popular but customers have asked for a deeper cap and lock-down/shippable head so we now have the MS30, code 106800, which fulfills these requirements. 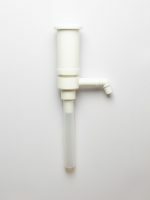 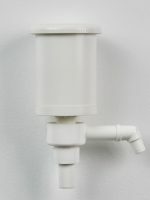 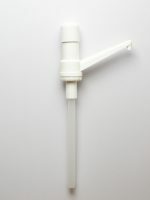 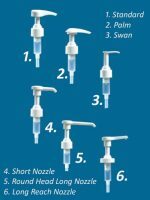 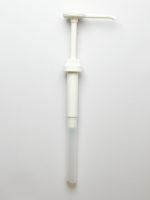 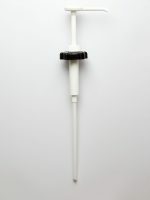 106800 Pump MS30, 30ml dose, 38/410 cap, white, 290mm dip tube (can be cut to order). 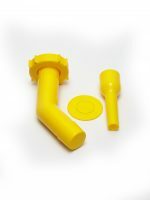 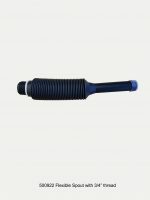 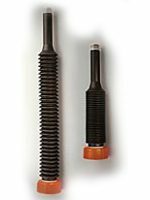 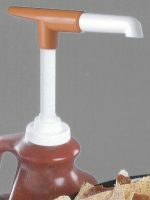 We can remove the cap and replace it with caps of other sizes as we do currently with the R30 pumps.